Actual bottle may differ slightly from picture. 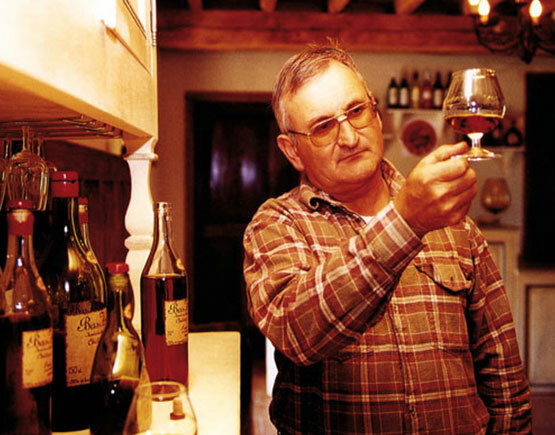 Francis Dèche, the proprietor, who follows in the footsteps of five generations has a policy of quality: traditional grape varieties, vineyard cultivation concerning the environment and constant development in the methods and means of vinification. With his daughter Laurence, who joined him in 1999, they sell a full and varied range of products that are just waiting for being discovered. 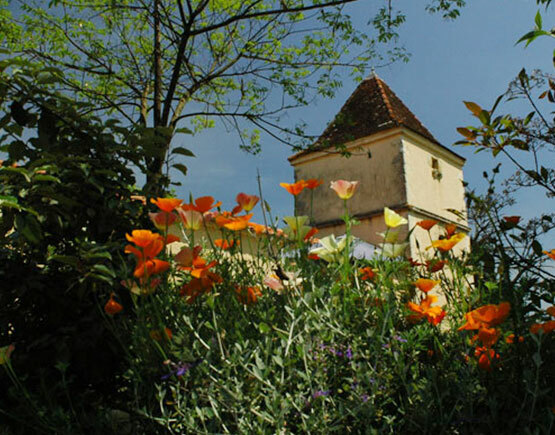 The Gascony region, famous for Armagnac production, is now the source of good country wines. Domaine Millet blazed a trail for many followers, but it remains one of, if not, the best.